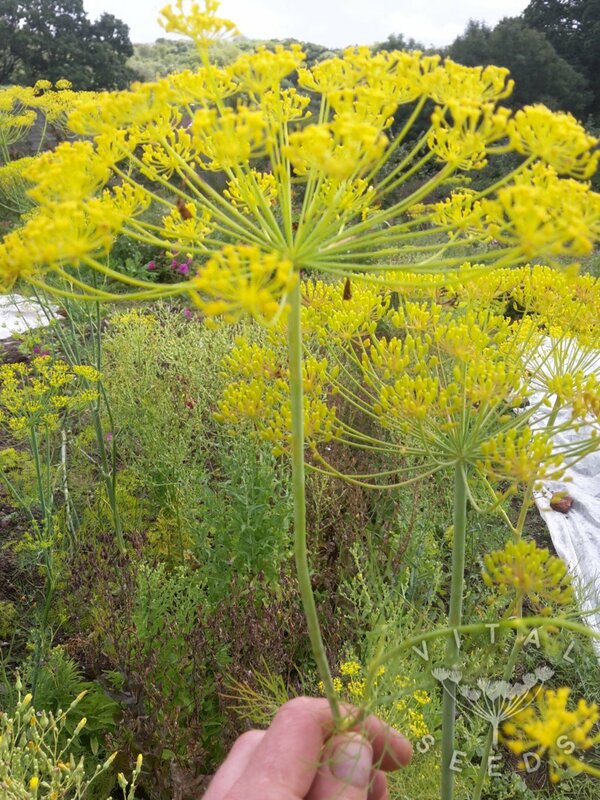 A fine herb used fresh or dried for seasoning and pickling. 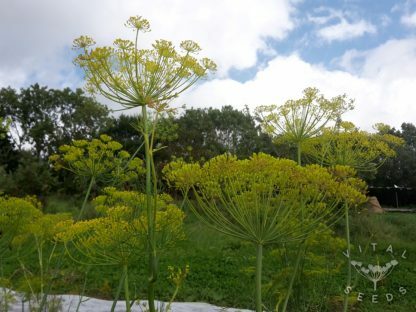 Another beautiful ancient plant originating from the Mediterranean that used to be known for its medicinal properties and is mostly utilised for culinary purposes today. The fine feathery leaves have a flavourful complex taste and can be chopped and added to sauces to go with fish or vegetables or just sprinkled on top of your meal to add colour and flavour. Traditionally also used for pickling; try using the flowers or seeds for that too.